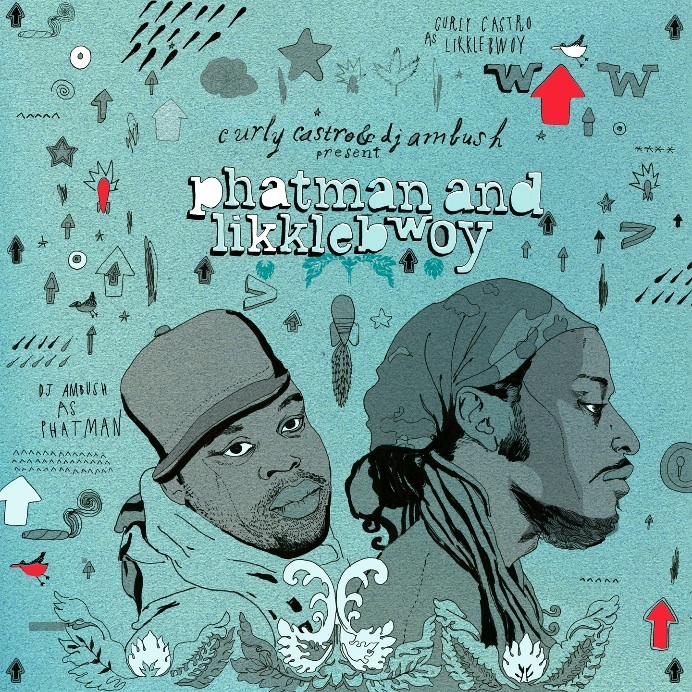 Click here to read a review of Curly Castro & DJ Ambush’s Phatman & Likklebwoy Mixtape over at Berkeley Place. And be sure to catch Castro this Saturday November 28th at the Benefit for Domenic Zarrella Jr! Can’t wait to see you all there, Philly!